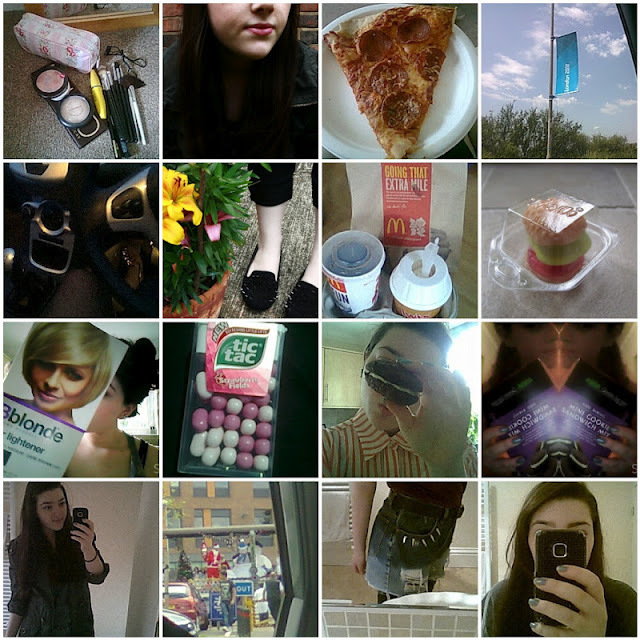 Week in photo's 24th June- 8th July | S J M W E L L - Fashion, Beauty & Lifestyle blog. By the time I remembed to do my weekly round up post last week It was Monday! I'm glad I kept them up for this long, I just need to remind myself! My eyebrow's have always been really thick and dark so I've never filled them in but thought I would just to see what they look like, actually quite liked them, even if I did wipe most of it off because I looked so weird, kind'a liked it though! Also was stuck in a car park for an hour thank's to a local carnival down town yesterday, I never attempt town on Weekend's but the one day I want to pop in Superdrug the carnival's on, bad luck there! Hope everyone's having a lovely Sunday! Lovely post, too much yummy food for my liking!